La peruana Karen Schwarz se encuentra entre las favoritas para quedarse con la corona Miss Universe 2009, según la web Missosology.org. 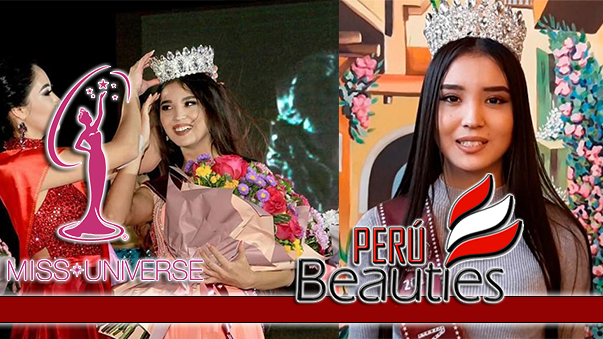 Según la pagina especializada en certámenes de belleza indica que Miss Perú llego como un relámpago y trajo la emoción entre los bahameses. 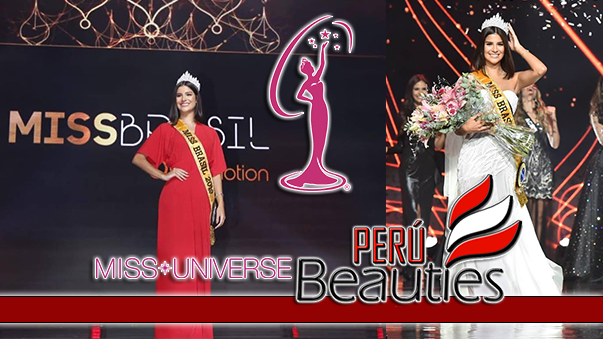 Miss Peru Karen Schwarz came like a bolt of lightning. She created thrills to the Bahamians. Miss Netherlands Avalon-Chanel Weyzig is a beautiful lass with bronzed skin and sharp features. She has so many fans! Miss Belgium Zeynep Sever is like a moving photograph. Miss Australia Rachael Finch & Miss Spain Estibaliz Pereira own the best swimsuit bodies of the competition. Miss Jamaica Carolyn Yapp is being admired for the sensual mystery she exudes. Miss Philippines Pamela Bianca Manalo is always cheered by the tourists and Filipinos living in the island. She is described as a living doll with porcelain skin. Miss Iceland Ingibjorg Egilsdottir is well-liked by American tourists. Miss Dominican Republic Ada Aimee De la Cruz towers above the rest. She has lots of wits! Miss Puerto Rico Mayra Matos is generating a lot talks because she is truly spectacular-looking. Miss Venezuela Stefania Fernandez is never seen with other Latin contestants, she only hangs out with Miss Japan and the girls from Europe. She always looks glowing. CREO Q LA GANADORA SERA BLEIDYS POLO URRUTIA ES LA MAS LINDA DEL MUNDO, LA DEMAS QUEREMOS TODOS ... VIVA ECUADOR CON BLEIDYS URRUTIA POLO!